Home / Event - School News / Sock Hop this Friday! The St. Agnes Lighthouse Team is excited to announce that we are organizing the 2nd Annual Sock Hop! It will take place this Friday, November 16th, from 2:15 – 3:00 PM in the school gym. We hope to beat our record from last year! 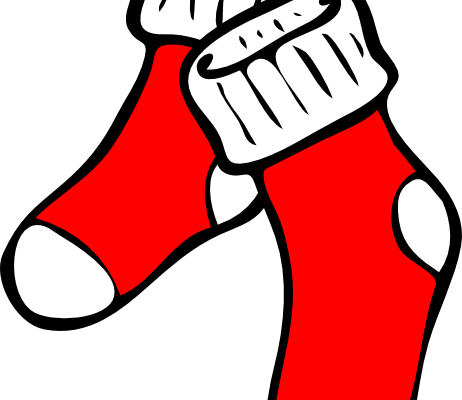 The socks will be collected this week in the classrooms; please make sure they are new socks. The socks will be donated to Catholic Charities for the less fortunate. → Santa is coming to St. Agnes! !